Sue Walker has had a life-long fascination with artists and the arts. 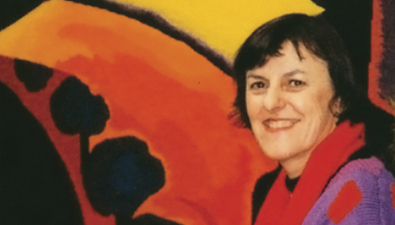 As Director of the Victorian Tapestry Workshop (now Australian Tapestry Workshop) for 28 years she instigated a unique collaborative enterprise, working with artists and clients, curating exhibitions, writing catalogues, and speaking about tapestry to audiences throughout the world. 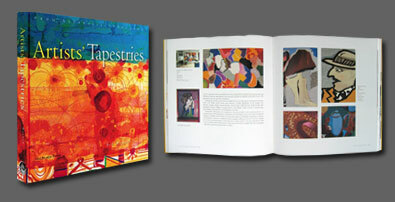 Her major publication Artists’ Tapestries from Australia sums up those years with authority and passion.